It’s great to meet you, we are Trademark Tiling – the Spashback experts. Bespoke tiling solutions, from concept to completion. Trademark Tiling is a locally owned boutique tiling business with expertise in splashbacks. From concept to completion, we can help you to modernise and personalise your property. 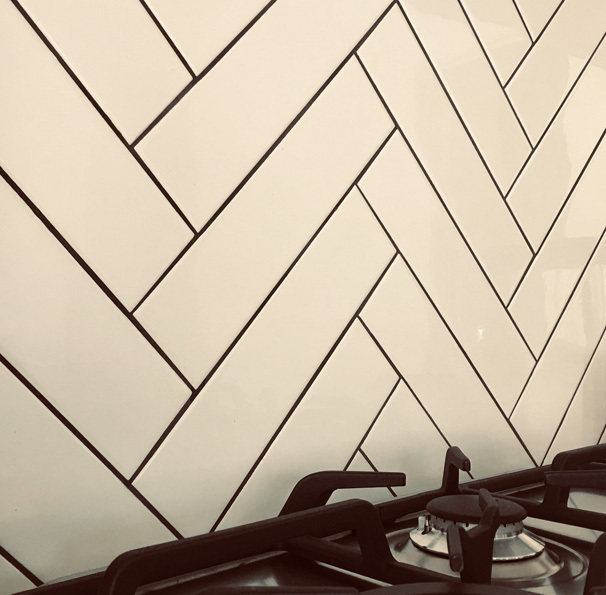 Tiling contractors Perth locals can rely on for attention to detail, care for your property, first-class customer service, and high quality finishings. Backed by years of experience and an allied network of expert plumbers, electricians, glaziers and cabinet makers – we are tiling contractors Perth residents can rely on to not only deliver a high quality product, but a seamless, stress-free experience. 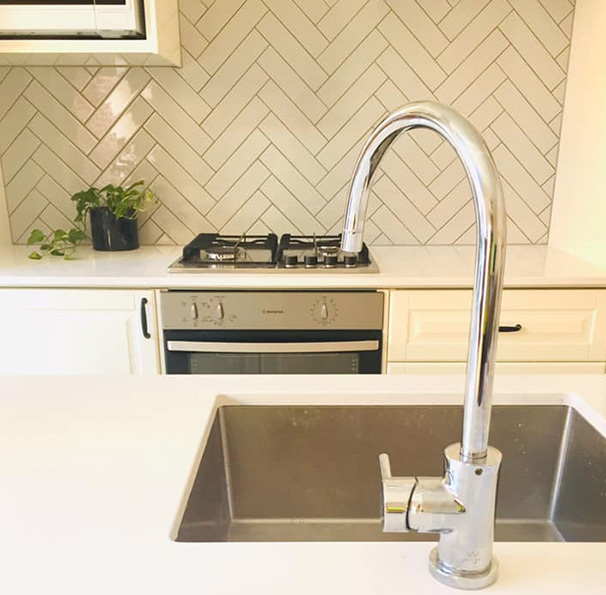 Owned and operated by Todd Moran, Trademark Tiling assist Perth customers with kitchen splashbacks, laundry splashbacks and bathroom rejuvenation. Boost the perceived value of your home and add years of life to your property with Trademark Tiling’s expertise in tiling, waterproofing, leak repairs and drainage. Trademark Tiling work with only the finest quality products and suppliers. If you’re in need of a trustworthy and professional tiler, contact Trademark Tiling today. Give your kitchen the showroom feel it deserves. Trademark Tiling deliver customised kitchen splashback tiling solutions. Stress-free laundry splashback installation by a tiler who uses dustproof grinding and cleans up before leaving. Tiling contractors Perth homeowners can call upon for reliable service. We deliver glass splashback solutions for homeowners who want a smooth effect. 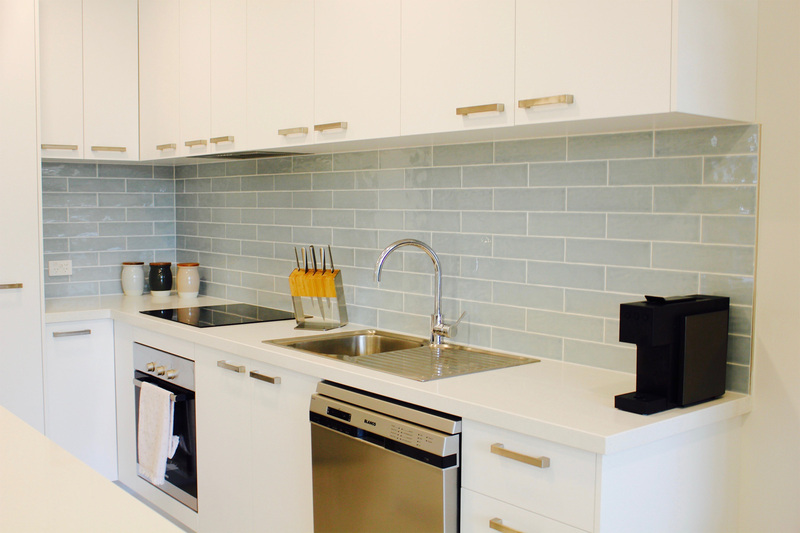 Opt for a seamless splashback surface that is easy to clean and aesthetically appealing. When new tiling is superfluous to your needs. Trademark Tiling can replace a small amount of tiles and fix your water leak issues. Rescue your shower and other wet areas with our rejuvenation service. From concept to completion, you can expect exceptional customer service and outstanding results. 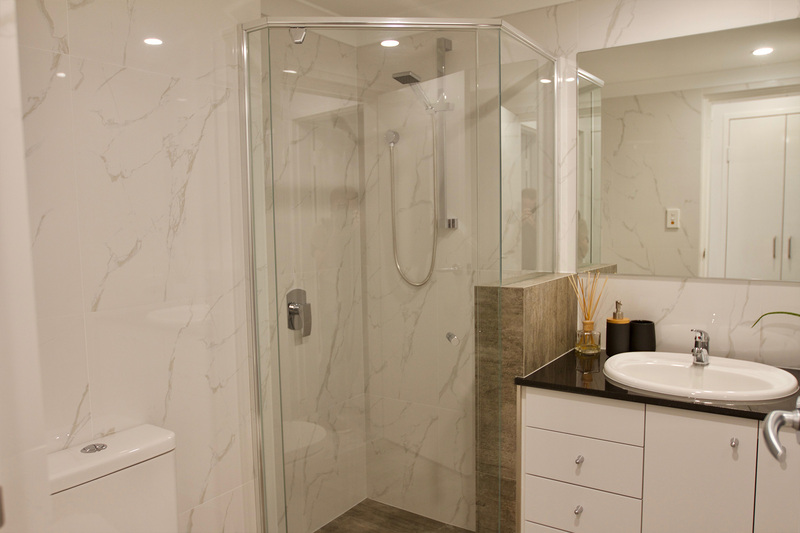 Tiling contractors Perth customers can turn to for quality. At Trademark Tiling, we are committed to achieving perfect wall tile installation. Todd and the team can produce millimetre perfect results through the correct preparation of the underlying substrate. At Trademark Tiling, we use the highest quality materials and silicone sealant. You can rest assured knowing that we have your best interests at heart. Here’s a guide on maintaining your splash back tiles and grout. 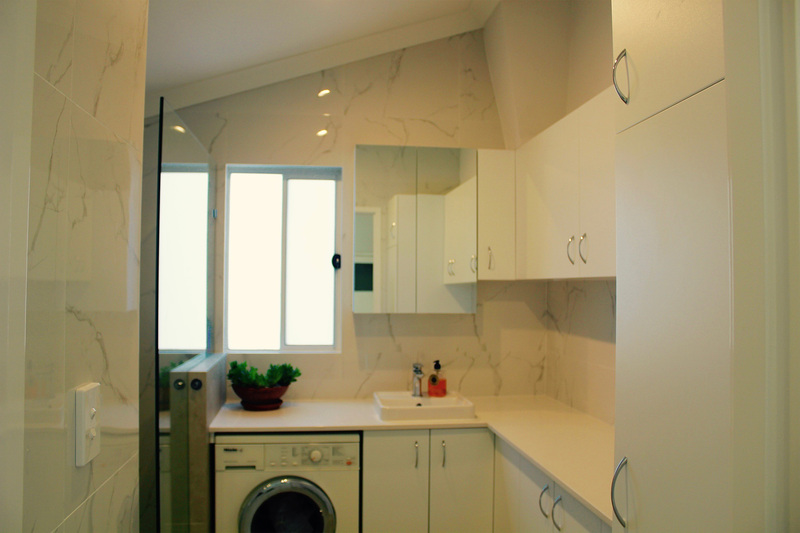 We also coach you on how to choose the best splashback tile or surface.